We Are Not Your Ordinary Pawn Shop! 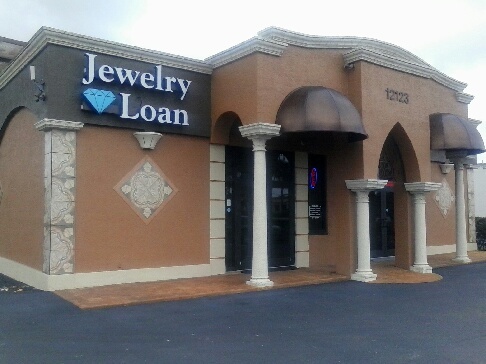 At Gulf Coast Jewelry and Loan we provide our customers with quality and exceptional customer service. 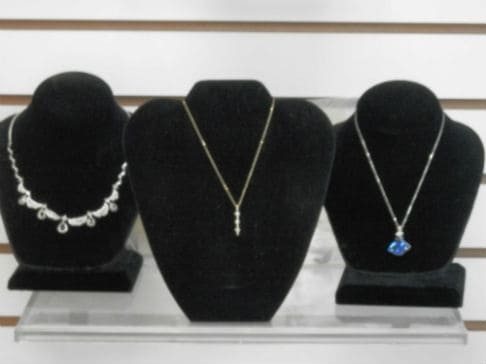 We carry a wide range of jewelry from wedding rings, earings, watches to custom jewelry and repairing. Our store carries a wide range of guns and we do provide gun repairing as well. We provide loans to those in need of immediate cash. Stop by our location on U.S. 41 just north of Crystal Dr. in Fort Myers and see for yourself why our existing clients continue to come back to us. 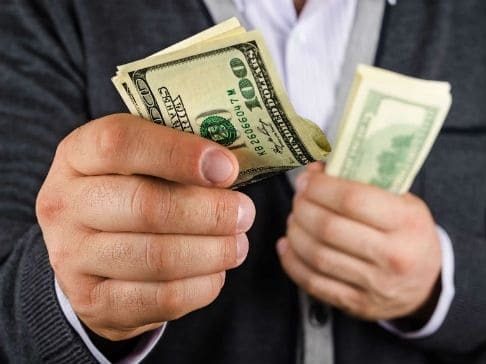 We provide cash loans for those in need of same day cash. We repair watches, rings, necklaces, earrings, and anything else related to jewelry. 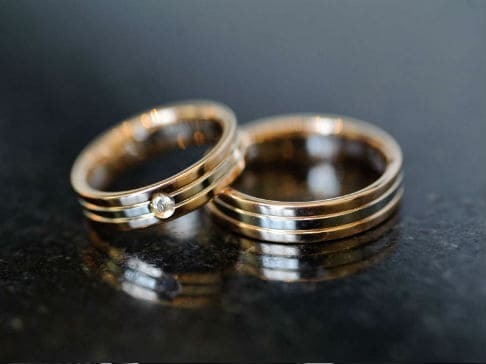 We have a large selection of wedding rings to suit all types of budgets. All our of high quality.